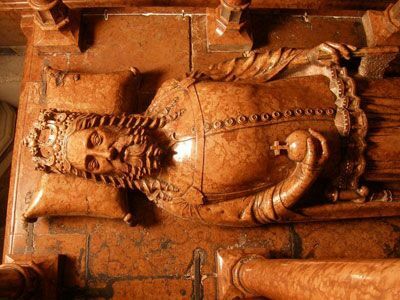 In 1973, 12 researchers opened up the cursed tomb of King Casimir IV Jagiellon. This king is said to have defeated the Teutonic Order to regain Pomerania and died in 1492 after his corpse rapidly decomposed due to bad weather. His rotten corpse was sealed with resin, causing a buildup of fatal pathogens. When the researchers opened the tomb, they released the curse that killed four researchers within days. The other researchers died over the new few years to cancer and other fatal diseases totaling 15 people who died due to the curse. The curse was found to be a deadly fungus found in ancient corpses and tombs called Aspergillus flavus. This fungus had also caused deaths of a number of researchers when King Tutankhamen’s coffin was opened. The British Museum contains a part of a cursed basalt stele which contains an Assyrian curse excavated from the ancient city Dur-Katlimmu. The other piece is the lower half and was auctioned off. 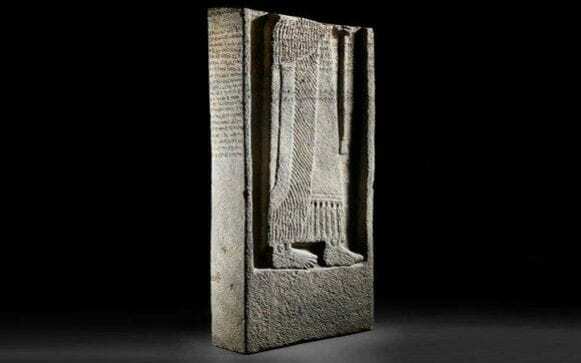 The total height of the completed stele would be 2 meters and is said to show King Adad-Nirari III with sacred symbols that ask the god Salmanu to watch over his priesthood and to destroy his enemies. The stele also threatens those that would dare to remove objects from their rightful place. It’s said that the Assyrians used curses to intimidate foreign emissaries and their rivals. 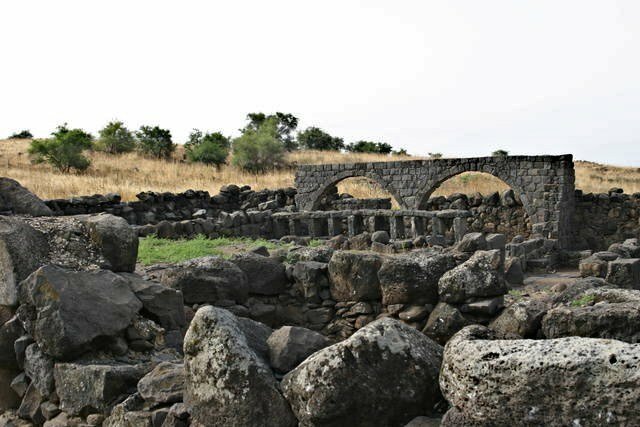 Jesus cursed three cities including Chorazin, as stated in the Gospels of Luke and Matthew. It’s noted that while Jesus showed his miracles to the people of Chorazin, they were not willing to accept him causing him to curse the city. In the 19th century, an ancient synagogue was unearthed that was made from black basalt with a Seat of Moses. By AD330, the city of Chorazin was completely destroyed by an earthquake but there is also no evidence of Chorazin being present in the time of Jesus. 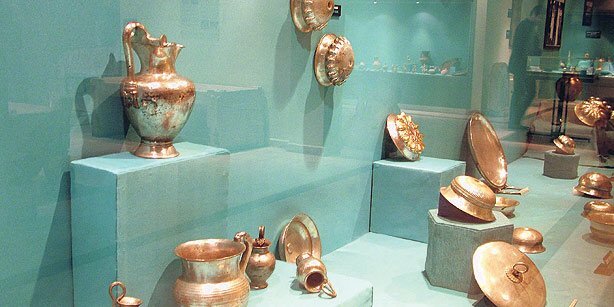 Four villagers discovered a tomb in 1965 near Western Turkey with more them 350 gold and silver objects, also known as the ‘Croesus Treasure’. This treasure is named after the 6th century BC Lydian king and what happened after caused people to believe the treasure to be cursed. One of the grave robbers was paralyzed; another lost three of his children to violent deaths, the third had a bad divorce followed with the suicide of his son. The fourth thief went around telling anyone that would listen about the 40 barrels of gold he had hidden, but he was known to have gone insane after the tomb was disturbed. A hill collapse caused by rain in 1923, revealed the sarcophagus of King Ahiram which is the only known mention of the king. This sarcophagus was built for the King by his son Ittobaal and is inscribed with curses against grave robbers. Unfortunately, by the time scientists got to the tomb, it was already raided. The research shows that the beard, hair and dress points to Northern Syria, instead of Egypt as the origins of this mysterious king.